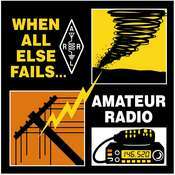 Hannibal Amateur Radio Club, Inc.
Want to become a HAM ? 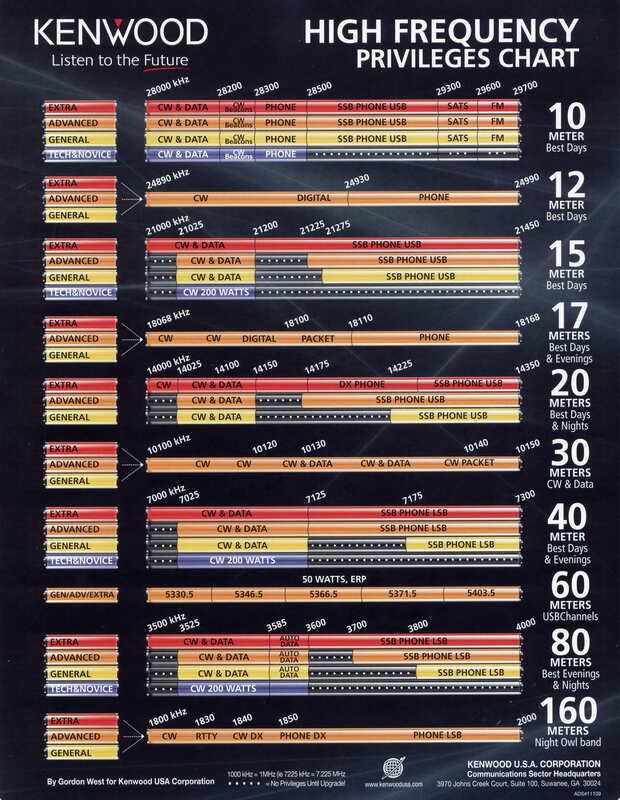 "WØKEM" is over 81 years old ! HARC Meeting 2nd Wednesday - 7:00 p.m.
From Hannibal, Points South, East and West: Route 61 North to the traffic light at intersection of 61 and 168. Through the light (North). First turn off to the Right is the entrance to Luthor Manor adult facility. Turn there, then take immediate Right turn. As you approach the Ambulance Base, take the first driveway, follow it down to lower parking lot. Go through door and training room/meeting room is to your right. From Palmyra, and points North. Take 61 South towards Hannibal. Just before you get to the 61/168 intersection, there will be a turn lane to the left for the entrance to Luthor Manor. Take the Left turn, then make the immediate right turn and follow the directions above. 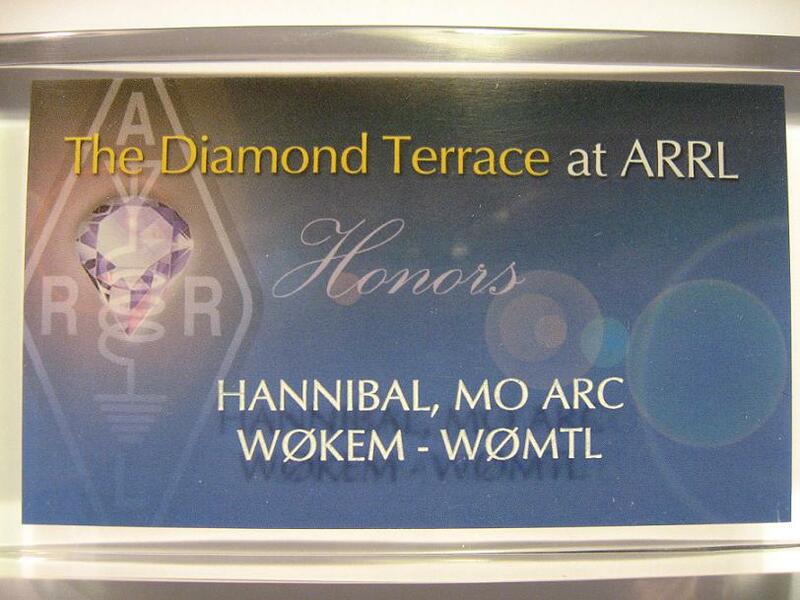 "WØKEM" & "WØMTL" Welcome to the HARC website Hannibal Mo. "WØKEM" & "WØMTL"